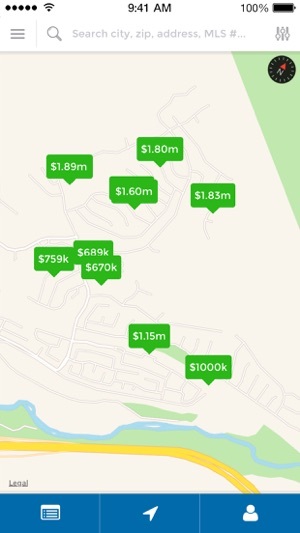 Finding your dream home in Santa Barbara has never been easier! 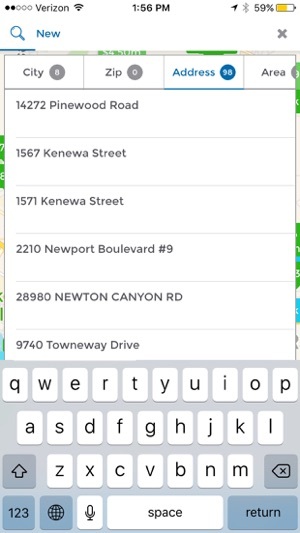 With all the latest inventory directly from the MLS and constant updates the SB Properties app puts you in control of your home search. Feel free to use this app for all your real estate needs. Find your dream home with my full HD photos and custom filters options. Use the app anytime and keep up to date on new houses on the market, upcoming open houses and recently sold homes. 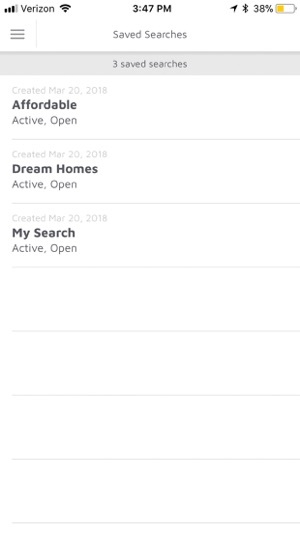 Finding your dream home has never been easier with our new Push Notifications and Saved Searches features! Save time by streamlining your home search with curated content and custom notifications. More updates include general bug fixes, faster page loading and map speeds. Other overall enhancements to make sure you won't miss a thing!